The care and welfare of our students is a high priority at Manor House School and we have a strong tradition of excellent pastoral care. 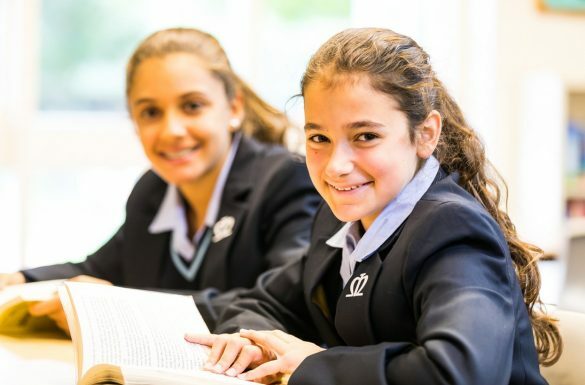 We want every girl to love coming to school and for Manor House School to be a place where our students feel comfortable, safe and secure and where they grow in confidence and give of their best. Our girls flourish in an environment where friendship, respect and mutual support are ever-present. Our through-school ethos means that girls lower down the school interact with the older girls and this promotes a sense of family and belonging. A dedicated form teacher or (in Seniors) form tutor is available to encourage and advise pupils. They are supported by three Heads of Key Stage; our Head of Prep School up to Year 6 (supported by a Head of Early Years for Nursery and Reception classes) and in the Senior School, a Head of Key Stage 3 (Years 7-9) and Head of Key Stage 4 (Years 10 and 11). We have an annually appointed Core Prefect Team consisting of Head Girl, Deputy Head Girl and two Senior Prefects. In addition, we appoint a Supporting Prefect Team which includes House Captains, Academic Prefects, Sports Prefects, Subject Prefects and importantly, a Lead ‘Supportive Friend’ Prefect and Prep Leader Prefects for each Prep School class from Nursery up to Year 2 of the Prep School. Manor House School has an active House system promoting inter-year group friendships, fun and camaraderie. There are three houses; Discovery, Endeavour and Victory. Every pupil is assigned to a House for the duration of their school life and each House has an appointed staff member who acts as Head of House and a House Captain as part of our Senior Prefect Team. Pupils are very loyal to their House and popular features of the school year include inter-house competitions such as Theme Week, House Arts and various sports galas. Our house system underpins our close-knit family community of girls and helps develop lasting friendships. Supportive Friends is a support group for every student in the school. It provides a listening ear and, after eight years, continues to thrive. Girls organise events for Anti-Bullying Week and other relevant topics. All new girls who join the school are assigned a buddy from the team for a year. There are supportive friends on duty every break time to provide support and to chat to girls of any age. Applicants have to apply for the position and receive training. They are identifiable by a Friendship Badge. Levels of behaviour at Manor House School are generally excellent. 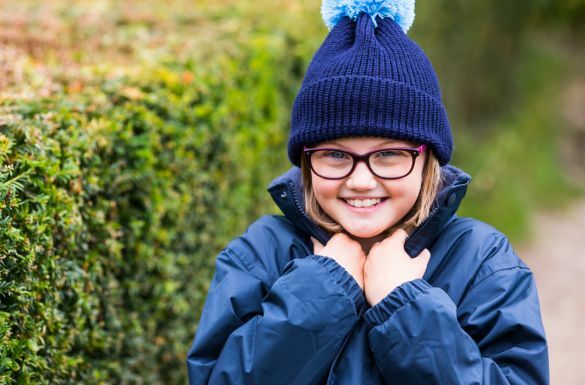 However, friendships amongst girls can occasionally run into difficulties so Manor House School has well proven strategies in place to help girls manage and resolve any differences in a mature, empathetic way. Emotional wellbeing is a clear contributor towards academic achievement and success. At Manor House, we promote emotional wellbeing through a variety of means. We have a dedicated Wellbeing Centre housed in ‘The Lodge’ and aim to make a positive difference to the emotional health, resilience and safety of our pupils. Small and simple steps can make a real difference in achieving a happy and healthy life now and in the future. Themed workshops in small groups on topical issues. Learning about and practising how to keep yourself safe. Coping with teenage stressors and concerns. Partnership sessions for parents and one to one support. Please note: Counselling sessions follow the ‘Gillick Competence’. This means that for Senior School children parents’ permission does not have to be sought. Students can self-refer. Parents or Heads of Key Stages can also make referrals as can the School Nurse. 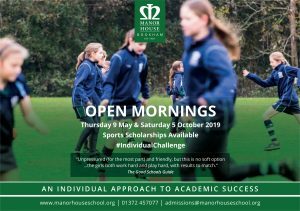 For further information please contact the Wellbeing Manager, Mrs Denise Mills at dmills@manorhouseschool.org.